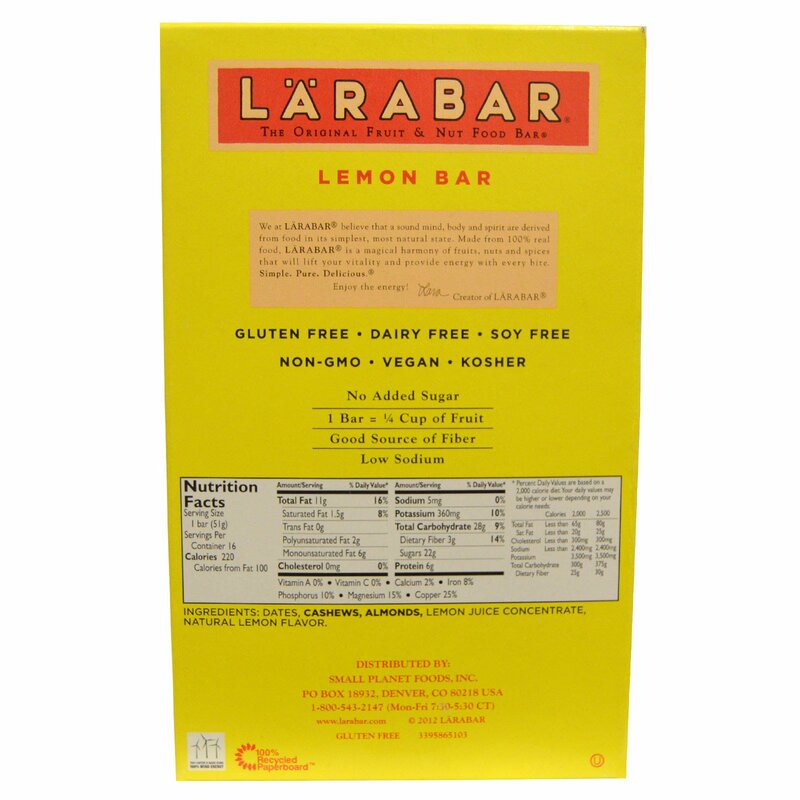 We at LÄRABAR believe that a sound mind, body and spirit are derived from food in its simples, most natural state. 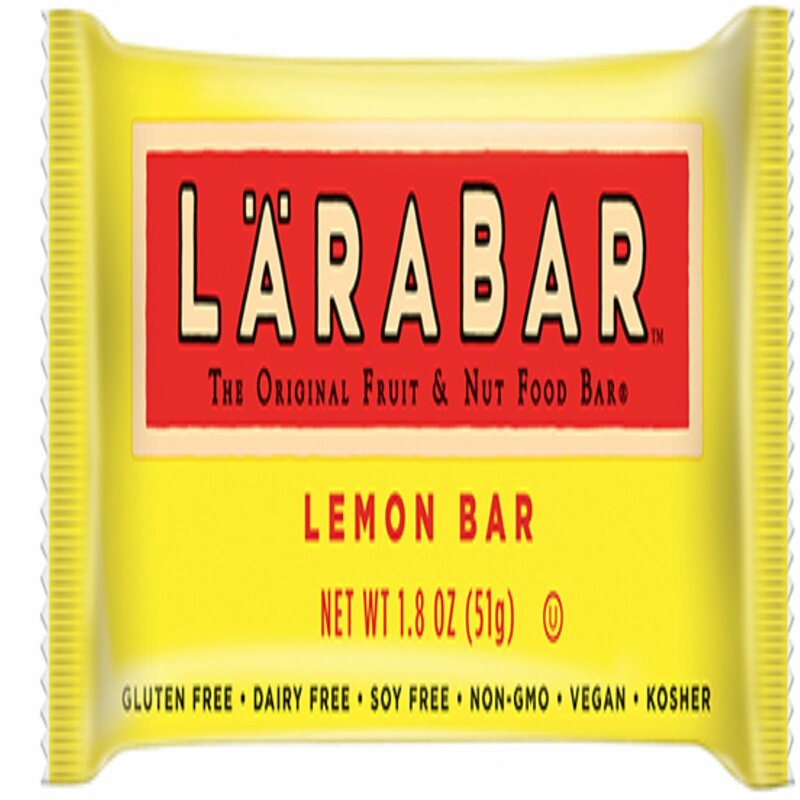 Made from 100% real food, LÄRABAR is a magical harmony of fruits, nuts and spices that will lift your vitality and provide energy with every bite. Simple. Pure. Delicious. 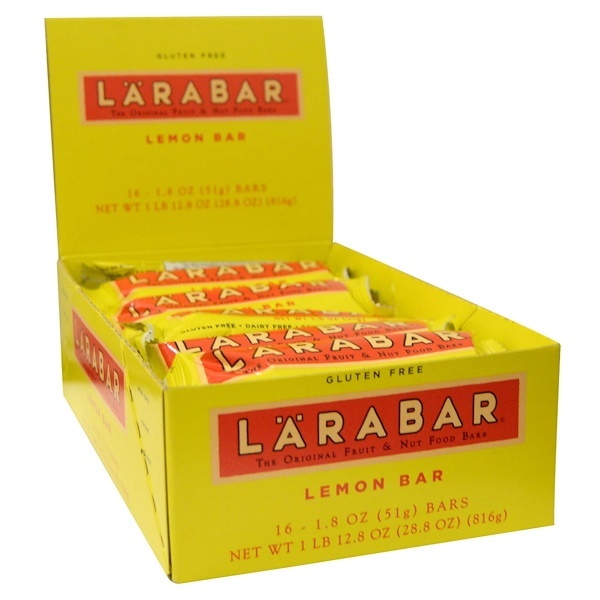 Cashews, almonds, lemon juice concentrate, natural lemon flavor.